One-Man Show for your next association conference? Meeting planners are always seeking ideas for unique general session programs or a break out. Professional speaker Thom Singer has created an experience that is a perfect follow on to his popular “Paradox of Potential” keynote. Utilize Thom twice in your event with the second session being a visit from his childhood imaginary friend who has come back to life as a career coach. This One-Man Show is designed for conference organizers who are truly looking for something unique in place of one of their general session keynotes or breakout sessions. This 30 minute business themed “play” is the creation of acclaimed master of ceremonies and funny keynote speaker Thom Singer. Thom speaks regularly to business and association audiences in the United States and beyond, and is often brought back for multi-year work for annual events by clients who appreciate his flexibility in creating customized programs. In listening to planners desire for unique general session programs, he created this one man show. Having presented over 600 times in the past decade, Singer discovered that meeting organizers and convention audiences are hungry for useful content delivered in new and engaging ways. But too often what is presented as unique is just the same speech warmed over by the speaker. In creating this one-man show production, Singer merged the world of being a keynote speaker with that of being an actor and has created an experience that will both educate and entertain. The play explores how many people in business get stuck and fail to use their imagination to create new solutions. This experiential story encourages people to look inside themselves for the answers to being more fulfilled at work and in life. The main character of the one-man show is the live embodiment of Singer’s own childhood imaginary friend. Telling the tale of what happens to those make believe friends we had as kids, and showing all that innovation is possible with a revisit to a time of imagination. Don’t assume that this one-man-show is not business focused, as Singer never forgets in this production that a business keynote slot at a conference needs to have a combination of information, motivation, humor and learning objectives. This show was not written for a Broadway Theater, but instead it was conceived and created for association and business convention audiences as a unique and meaningful addition in the agenda of any event. This unique general session program is a perfect fit as a follow on to the “Paradox of Potential” program, showing an amazing contradiction and connection between Thom and his imaginary friend. The show will inspire everyone to look inside for their creativity and bring a connection to learning and laughter. Taking up stand up comedy for the first time at age 51 has been a big part of the writing of the one-man show. This program is a living example of Thom Singer moving from potential to performance in his own career. His focus on results over fluff for his clients has lead him to taking fresh actions with his own business. Thom as worked on this program for several years, and it lead to the creating on his study of potential. 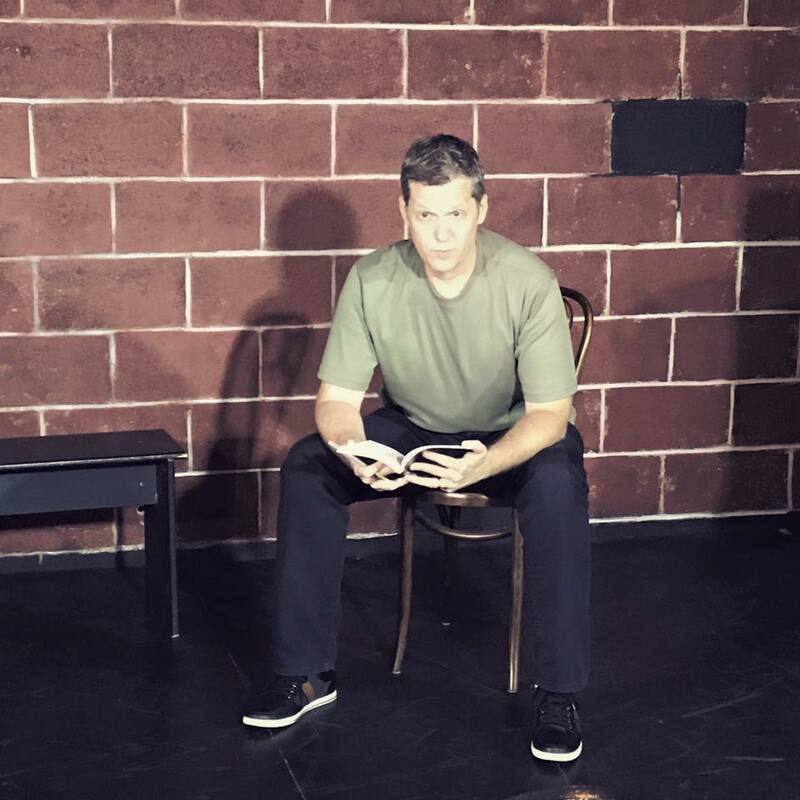 His commitment to “Try New Things” and his making age 50 to 75 the best years of his life are the inspiration for writing the one man show. He is excited to help conferences get beyond their same old structure of a meeting. Fun, coupled with content, is how he contributes to the conference attendee experience. If your association or corporation is exploring innovative ways to fill a general session, contact Thom Singer today for more information about how to bring this message to life at your next event. What is a One-Man Show?